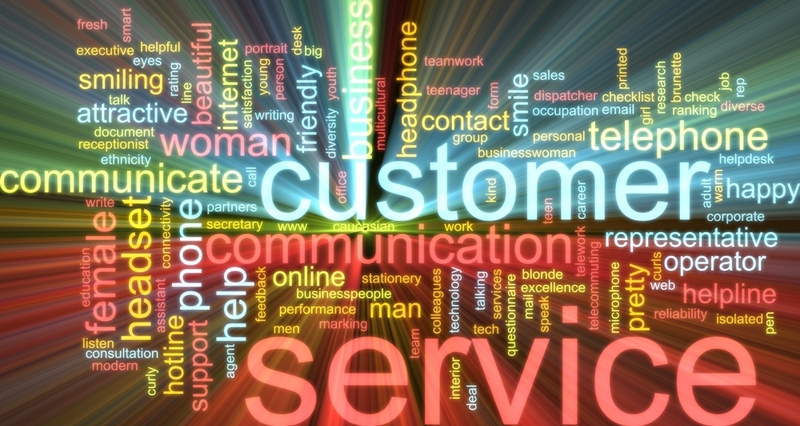 Customer care agents and managers need to provide efficient and friendly service. That’s a no-brainer. But contact center operations should also consider using technology where it makes sense to make for more hospitable customer service environments, lower customer friction, offer end users channel choice, automate repetitious tasks, and be there for customers at all times. That said, here are the ABCs of customer care technology. A stands for automated scheduling. When agents are inundated with too many customers and tasks at once, they tend to feel overloaded and get frustrated. And if they have too little work they can get bored and disengaged. But automated scheduling can use past calling patterns, new information, and details about available resources and skillsets to create optimal agent schedules. That way, contact centers can make sure they have the appropriate number of people with the most applicable skills to address customer requirements at any given time. That can allow for better business outcomes, higher customer satisfaction, and more engaged contact center employees. B stands for biometric verification. Biometric verification employs technology to identify people using things that are unique to the individual. You’ve seen movies where a character unlocks a secret room or vault just by stepping up to a machine for an eye scan, right? Well that’s one example of biometric verification. Voice waves are typically the means of biometric verification in contact center environments. This kind of thing is useful because it reduces customer friction –because it’s a lot easier than, say, remembering and sharing a password or other data. It also protects the customer and the organization that’s serving that individual from security breaches. Plus, it can allow for client interaction tracking across all channels and databases. That can include both human-supported chat and automated chat via chatbots. Providing customers with the option to get questions answered via chat is attractive to people who prefer texting to talking. Plus, studies show most people begin their customer journey on a company website, and chat can be a feature there. Organizations that employ chat can monitor that channel to assess how their chat agents are performing and what questions customers are asking. That way they can better coach agents, fine-tune their processes and products to address customer concerns, and even automate answers to commonly asked questions. That’s where chatbots can come in. Some early chatbots may have been hard to work with, but now artificial intelligence and natural language processing can make chatbots indistinguishable from humans. Plus, organizations can use chatbots to deliver customer service at all hours.